There are wine lovers who collect wine but still don’t know the importance of maintaining the ideal temperature to keep the desirable characteristics of their favorite vintages. 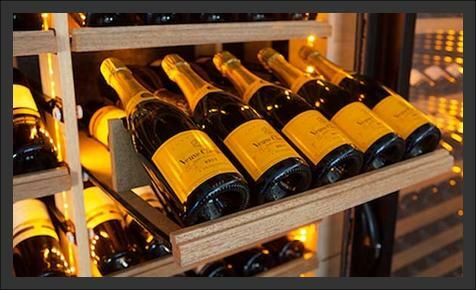 Temperature plays a vital role in wine storage, especially if you opt to keep them for a long period of time. In short, temperature can make or break the taste and aroma of your wine. Knowing this, let us try to answer the question “How important is proper wine storage temperature?”. Whether you are storing your wines in a wine cellar, wine refrigerator, or wine cabinet, constant temperature is the key to enjoying every wine you sip. One should keep in mind that wines should be kept away from direct sunlight because heat will accelerate aging of wine, damaging the subtle nuance of wine. Also, it is not recommended to store wine in a regular refrigerator for a long time because it does not have the ability to maintain the temperature needed by wine. Before engaging in a Texas custom wine cellar project, it is important to know the existing temperature in the location of your wine storage. Determine which months are the coldest and the warmest so you will know how you will adjust the temperature in your wine cellar, wine cabinet, or wine refrigerator. Temperature fluctuation is one thing that should be avoided in long-term storage. If the temperature in your wine cellar is higher than what is needed, oxidation in wine will be accelerated which can cause wine faults. Additionally, cork may also shrink which will allow air to seep into the wine, affecting its taste and aroma. Although a certain amount of air inside the wine bottle helps in the proper aging process of wine, keep in mind that cork shrinkage results in the transfer of harmful quantities of oxygen. This will cause an imbalance in wine’s sugar, acid, tannins, and color. Moreover, it is also not good to keep your wines in too cold temperatures because this slows down the aging process. Wine will freeze in very low temperatures, will expand, and will push the cork out, allowing unwanted oxygen to mix with wine. 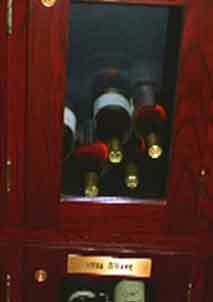 Take note that red wines should be stored at a temperature between 50 to 55˚F while white wines at around 45˚F. Thus, it is advisable to ensure temperature stability in your wine cellar. To ensure that your wines are safe and protected, opt for a reliable wine cellar cooling system that can provide them the temperature needed for graceful aging. 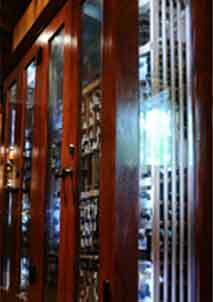 Whether you have a small or large collection, Wine Cellar Specialists is a wine cellar expert that you can trust. 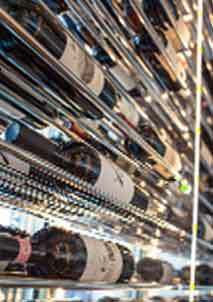 They have everything that you need, including wine cellar cooling units for your residential or commercial wine cellar. 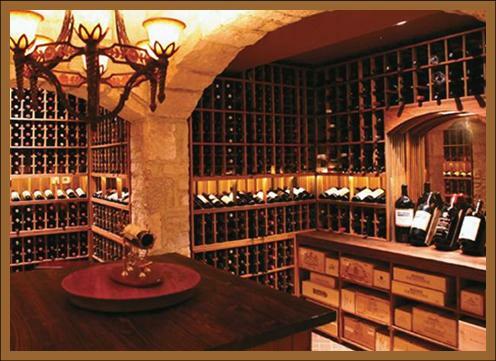 Wine Cellar Specialists aim to provide their customers with great satisfaction because they care about you and your wine collection. 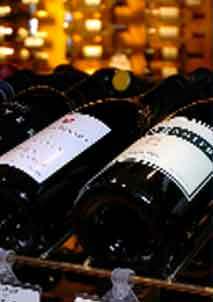 Learn more about this company by visiting http://www.winecellarspec.com/ or you may contact them at 877-497-7263.